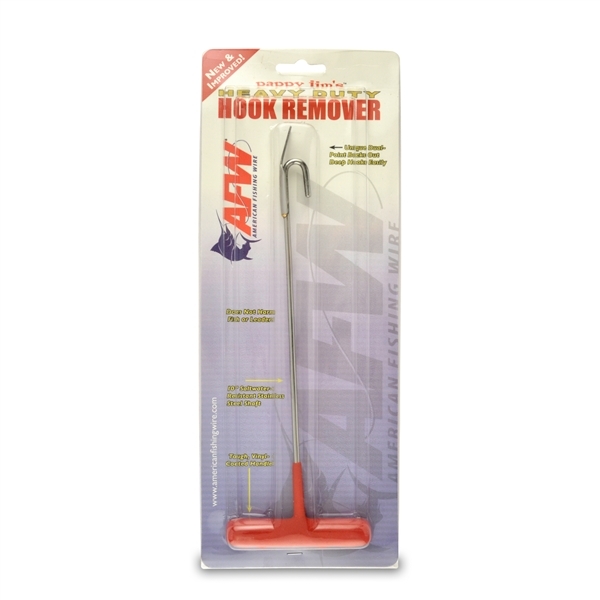 American Fishing Wire heavy duty 10" (25.4cm) hook remover is the perfect catch and release tool! 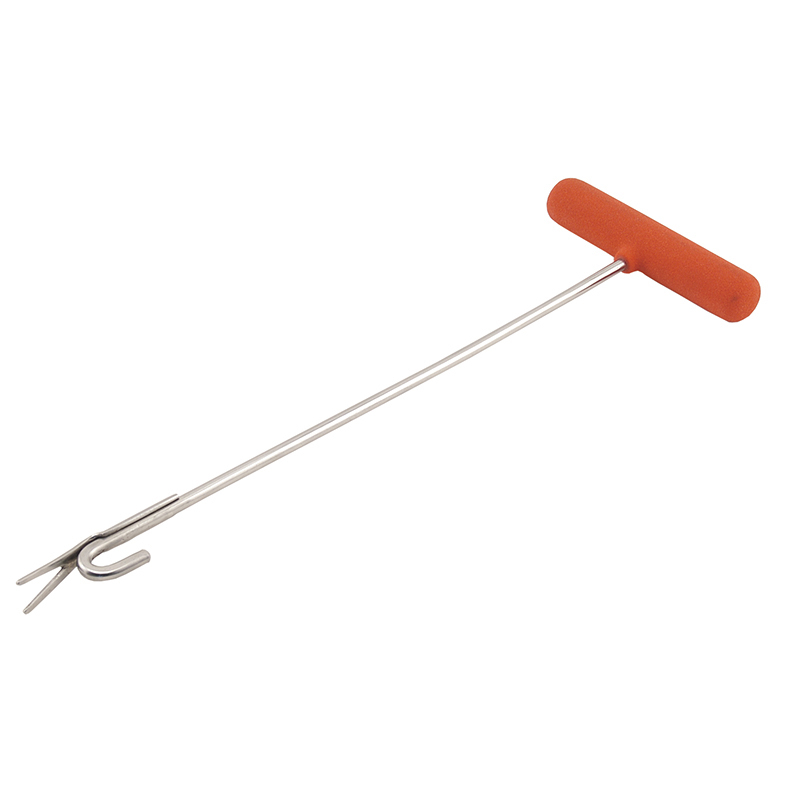 Pappy Jim's 10inch, dual point remover, in a safe stainless steel tool for effectively removing hooks or lures without ever touching the fish. 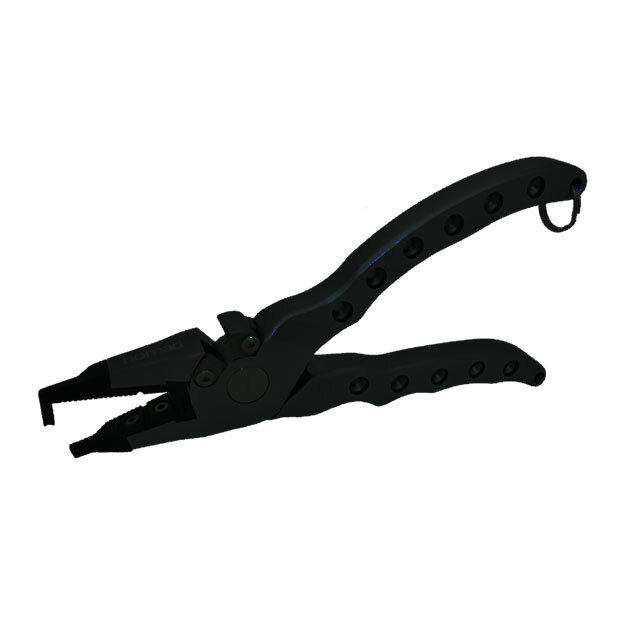 Protect your hands from hooks, teeth and gills.